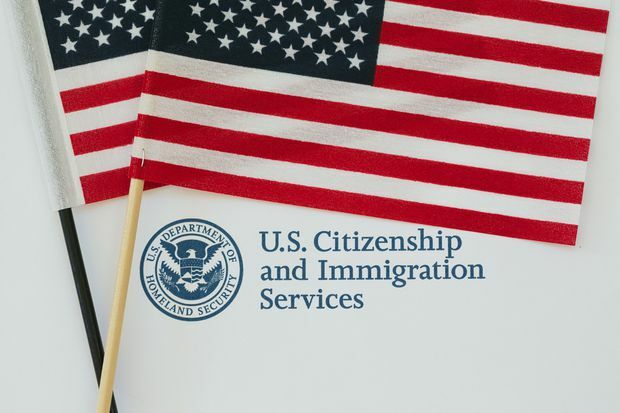 The U.S. Congress created the EB-5 Immigrant Investor Program in 1990 to help stimulate the country’s economy by attracting new business investment from abroad. One of the bigger downsides for participants in the program is that their cash is locked up for a good long time, including the five-year investment period as well as a lengthy processing period, says Terry Ritchie, director of cross-border wealth services for Cardinal Point Capital Management Inc., a firm with offices in Canada and the United States that specializes in wealth management for people in both countries. It typically takes 18 to 20 months – and then some – for applications to be adjudicated and processed, Mr. Kirkwood says. The filing fee is US$3,675. Plans to update the program and increase the minimum investments required have been reported but not implemented. There have also been warnings that the program might be cancelled altogether. Editor’s note: A previous version of this story did not state clearly how long processing times are for an EB-5 visa as well as how long a visa holder's cash could possibly be locked up for.